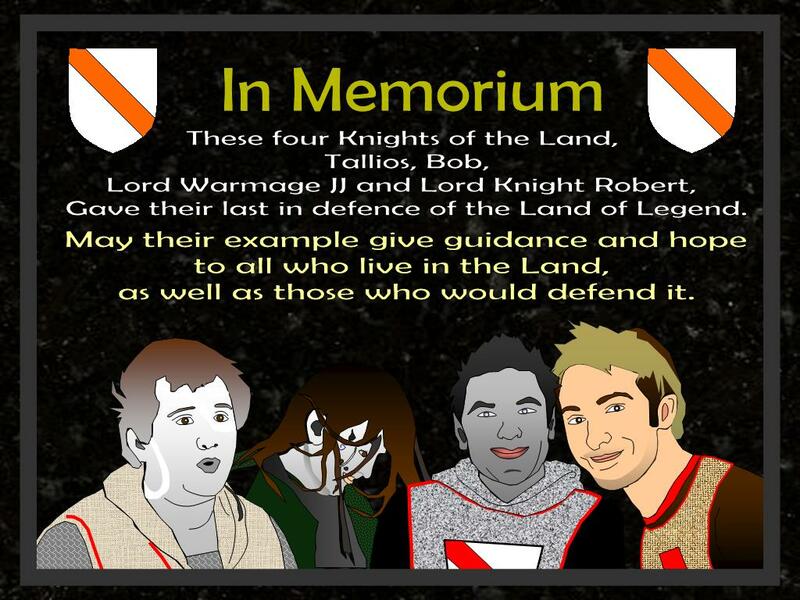 Labyrinthe Forum > Gallery > Members Gallery > Knights of the Land Memorium > Four final deaths in one day must be remembered. Four final deaths in one day must be remembered. This plaque will be placed on the walls of Jayricks stand. A reminder to the people of our commitment. An example for Knights of the Land to aspire to. 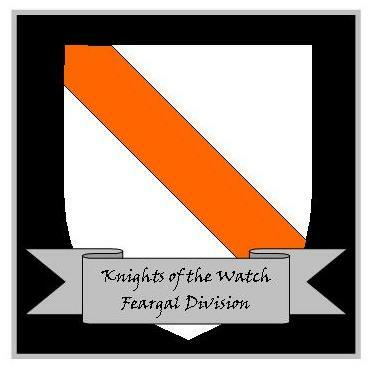 Shield on arm, sword in hand, brothers together, we defend the Land.